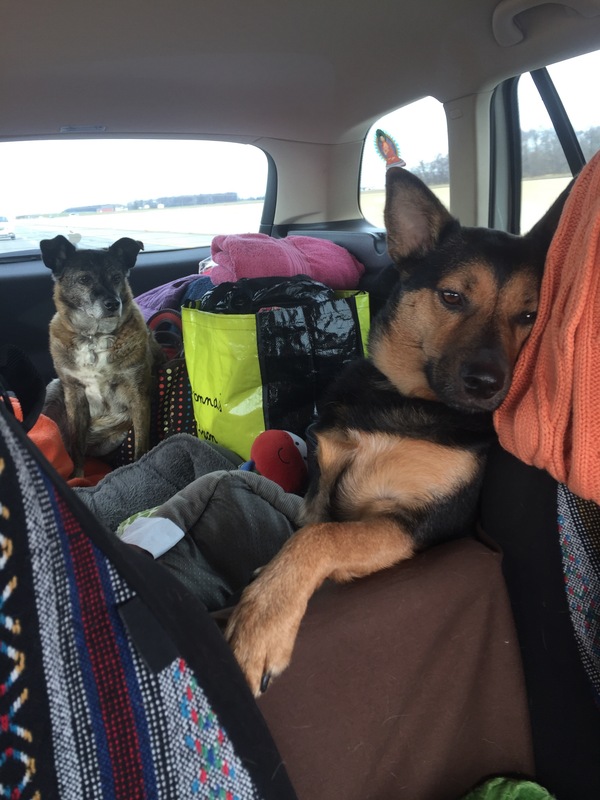 Anna looks bored to tears, and Duke is along for the ride. No real quote today, just a pitiful picture of puppies. Be careful if you’re out there shopping. Be aware, be diligent and be coupon savvy.